After a fatal accident in Arizona, Uber has decided to suspend all testings. On Sunday, March 18, a self-driving Uber car killed a woman in Tempe, Arizona, during a trial. This is not the first collision involving a self-driving vehicle, but it is the first fatal accident. A safety driver was in the car at the time of the accident, but could not avoid it. 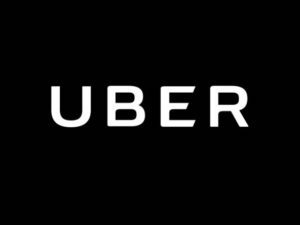 Uber has decided to suspend its testing program, which had been recently moved to Arizona from California because of the State’s positive reception.